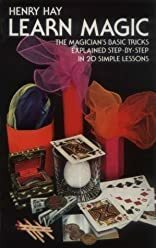 Learn Magic was written by Henry Hay. 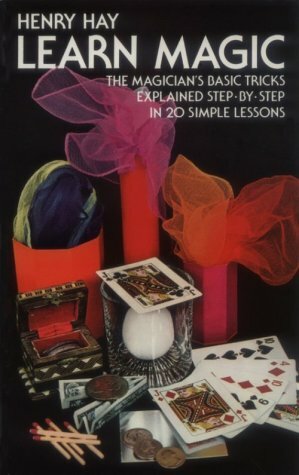 Learn Magic was published by Dover Publications. About Henry Hay (Author) : Henry Hay is a published author. Published credits of Henry Hay include Learn Magic.